Remember when you were a kid how long a year would seem? It was like a year would last FOR-E-VER. And from one year to the next you could easily see the changes and progress you’d made. Other people could see them too. With every year you would grow taller, and your physical appearance transformed. The way you wore your clothes evolved as you got older. As you advanced in school from one grade level to the next, you got smarter. Not only did you progress intellectually, your level of maturity also grew. The differences between your second grade self and you as a fifth grader were huge even though you were merely three years older. But when you look at your life as an adult, often the changes that have occurred appear much less impactful. You’ve gotten accustomed to habits and routines. It is much easier to move from one year to the next without any considerable progress to show for it. Before you know it, another year has passed; then five, then ten. Still, things seem much the same as always because they are much the same as they’ve always been. 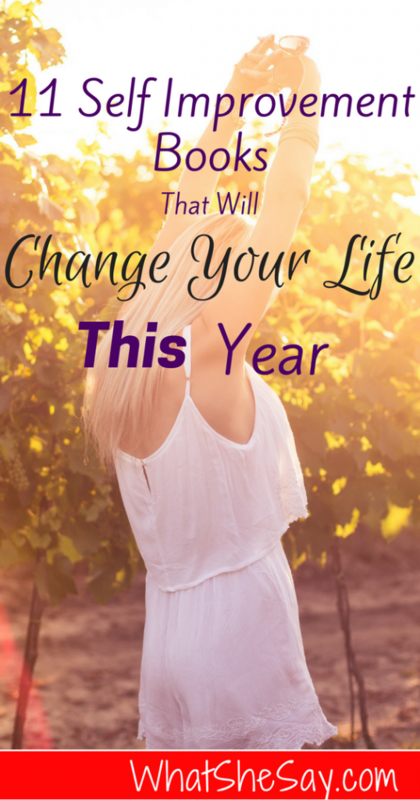 So the question is this: What are you going to do this year to make your life better? How will you make it different from last year, and so many years before? 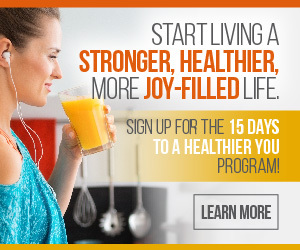 What are you going to do to finally begin living that remarkable life you’ve dreamed of and hoped for all this time? If you don’t know the answer to that question, fear not. 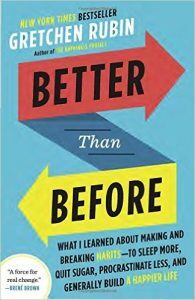 We have scoured the internet (so you don’t have to, and yes, you’re welcome) to find 11 of the best self improvement books to provide you some help. 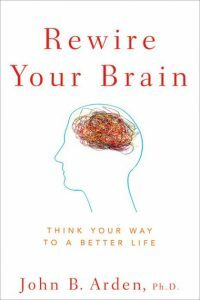 Rewire Your Brain is a practical (regular people speak) resource book that guides you through the process of changing the way your brain processes information. The goal: to change the way you think. Because when you change the way you think, you change your life. The book, based in neuroscience as well as psychology, explains developments in brain science. Most importantly, it informs us that our brains are not “hardwired”, as previously believed, to function in predetermined ways. Instead they are more like software that can be “reprogrammed” through experience. Included among various strategies detailed in the book, is how to calm our brains during stressful times. It also teaches us how to use parts of our brain that were previously underutilized, all with applications for daily living. 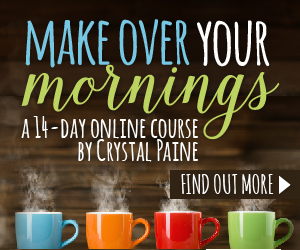 It includes evidence-based practices to be used to improve your everyday life including mood, rest, memory and improvement of relationships. Click here to view this book on Amazon. 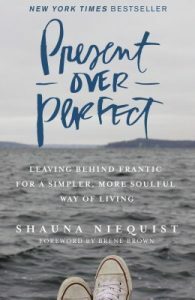 Present Over Perfect is author Shauna Niequist’s detailing of her personal journey, life change and triumphant emergence from a frantic, exhausting, “busy” life. As she relates in the book, prior to the transformation, her life lacked connection and depth of meaning leaving her confused as to how she had even arrived at such a place in her life. 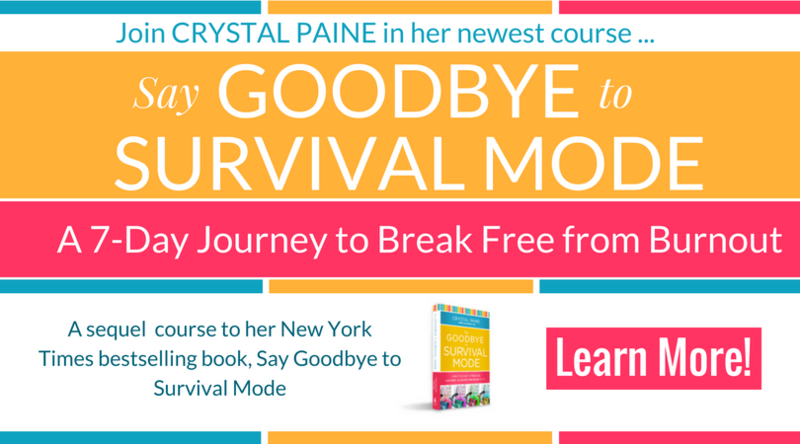 The book details her experience of dismantling the life she knew, and rebuilding a new and different life and existence rooted in her soul and spiritual growth. Through the book, she invites you to examine your own life to find the answers which will help you to build a simpler, more soulful way of living. Click here to view this book on Amazon. This woman is too funny! Don’t believe me? Check this out! 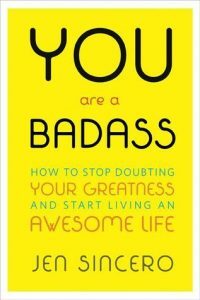 You Are A Badass is an hilarious, inspiring and deceptively thought-provoking guide book that will help you to transform the way you think, get rid of “limited” thinking and leave your fears behind. 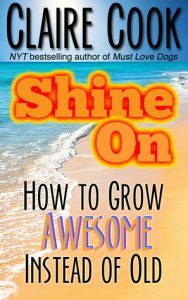 Written by Jen Sincero, a sassy, “down-to-earth”, let’s get to the “real” real life coach, this self help book takes you on a different journey, one that will help you on your way to your much better life. Click here to view this book on Amazon. Wild and Free has been described as open, honest writing from two visionary friends and writers. It is also described as offering women a Christian perspective of their lives and their relationship with God that is free from “trite religiosity”. 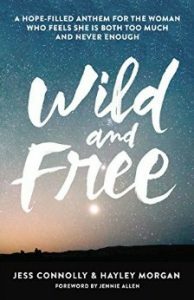 Co-author Jess Connolly explains the book in this way: “Wild and Free is an anthem and an invitation in equal parts to find freedom from the cultural captivity that holds us back, and freedom to step into the wild and holy call of God in our lives. It’s a book for all women and we genuinely, genuinely pray the Lord uses it to set many women free as they step into the wild lives God has for them.” Click here to view this book on Amazon. 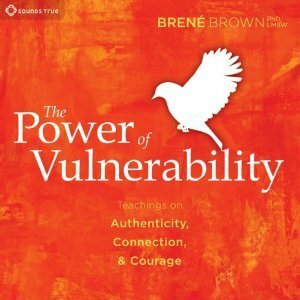 Dr. Brenè Brown of TED Talk and Oprah’s “SuperSoul Sunday” fame has created three compelling books (Okay, so technically speaking, The Power of Vulnerability is an audio book (or you can watch the TED Talk version), not a readable “book”. So sue me.). They deal with how to be better through vulnerability (in this case defined as “the willingness to show up and be seen with no guarantee of outcome”). The courage to be vulnerable, the power (yes, the power) of vulnerability , and rising from our stumbles and falls to enter into lives that are better, stronger and more fulfilled are the basis of these three works respectively. 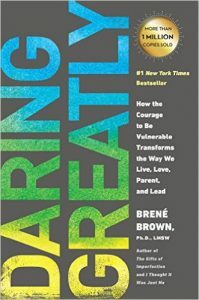 Brown’s in-depth and pioneering research has demonstrated that when we have the courage to be vulnerable, we deepen our experiences. Love and joy and belonging are made more meaningful in a way that we could not have accomplished otherwise. The result is that we become better individuals and much more effective leaders. 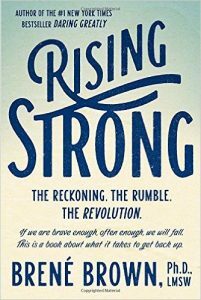 Click here to view these books on Amazon: Daring Greatly, The Power of Vulnerability and Rising Strong. Gretchen Rubin’s answer to the question of “how do we change our lives” is habits. And while that may seem counter intuitive, habits are how our lives are structured. So according to Ms. Rubin, in order to make life changes, we don’t get rid of habits, we do the work to change the habits we have. We then build on that foundation to develop lives that make us happier, that are richer and more worthwhile. Click here to view this book on Amazon. The promo page of the author’s website cautions “forty-to-forever” women interested in aging well not to miss this book, and it’s absolutely right. Author Claire Cook knows a little something about successful midlife transformation. She became a wildly successful author after writing her first book at the tender age of 45. Packed with inspiration and enthusiasm, as well as practical help for navigating your own midlife journey, this book is an honest, encouraging, funny and thoughtful offering. Shine On is certainly for you if you’re a woman who doesn’t mind aging, but you simply want to continue becoming the best version of yourself. Click here to view this book on Amazon. For many women, no matter their social background or occupation, money is an issue. 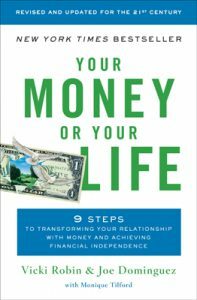 In “Your Money or Your Life: 9 Steps to Transforming Your Relationship with Money and Achieving Financial Independence”, co-author Vicki Robin provides tried and tested information and insights about money firmly grounded in more than twenty years of her own life and experience. The book also includes examples from the experience of students of the co-author’s 9-step program for becoming financially independent. This is not simply a book about spending less and saving more, it’s about your relationship with money and how that relationship impacts other aspects of your life as well as life quality. If you need to change your relationship to money, to have more peace regarding the finances in your life, this just may be the book for you. Click here to view this book on Amazon. 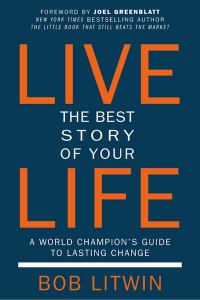 In reviews, this book has been described as “the single most important book you will ever read”, a “wonderful book”, and a book with a “simple yet powerful and practical…methodology…” In it, coach and author Bob Litwin offers a means to achieve successful, long-term, positive life change using 33 personal coaching sessions and simple-to-understand guidance and information. An outstanding book, it will most assuredly help you to open up, consider new possibilities and work your way to finally realize your true potential. So there you have them, 11 Life-Changing Self-Improvement Books for Women You Should Read This Year. Now go re-invent yourself, re-invent your life. Be better, do better, create happier and more meaningful relationships, stop being frustrated with or limited in your finances, and give something positive back to a world that desperately needs what you have to offer. Click here to view this book on Amazon. I think I’m going to look into purchasing one or two of these! Hi Jessie. Thanks for stopping by! Good for you. I’m so glad you’ve found the information helpful! Wishing you the best! You Are A Badass is such an amazing book. I’ve been rereading it over and over again and reading various chapters here and there. I see it in the bestseller area at every bookstore I go to, too! Thanks for your comment and information. I’m sorry, but I’ve not come across your book and wasn’t familiar with it. I will work on obtaining a copy for review. It may be that we could add it to our list of possibly write a post about it here in the future. Thanks for making me aware of it.